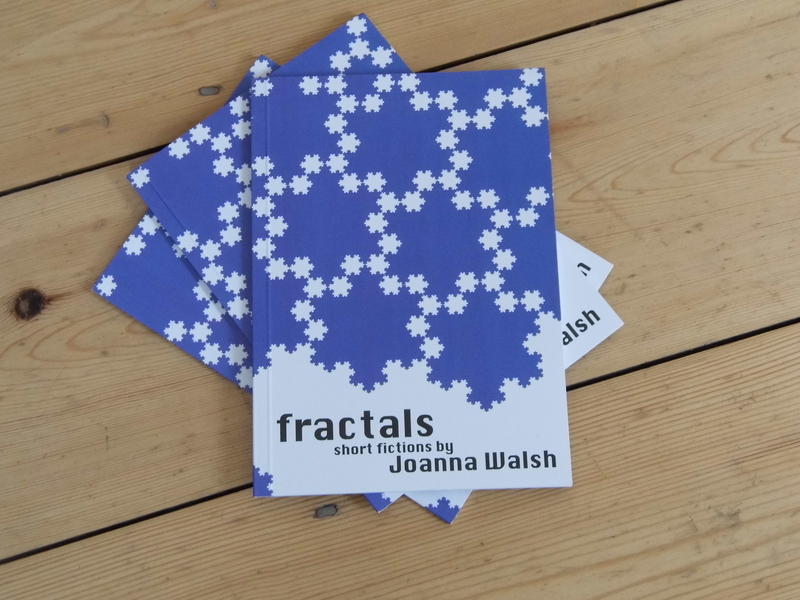 On 19th October, writer Joanna Walsh will be reading from her collection, Fractals, and talking short stories with The Guardian’s Chris Power. 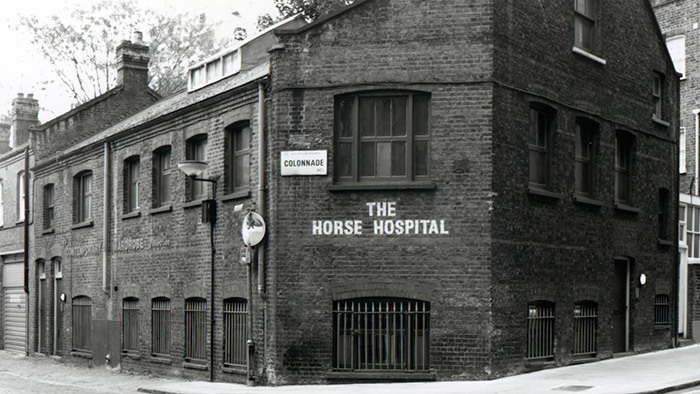 Entry by donation, for the benefit of the event’s venue, The Horse Hospital, London, which is under threat of closure. Have this in my diary.